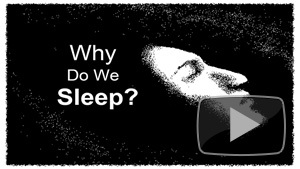 Why sleep loss increases pain. 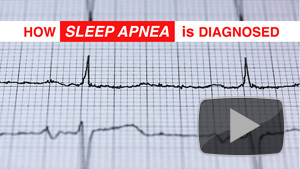 How can you tell if you have sleep apnea? 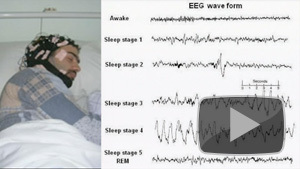 How sleep apnea is diagnosed. 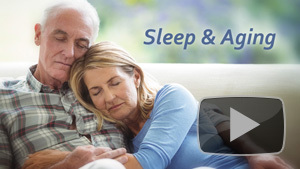 The recommended duration of a healthy sleep. 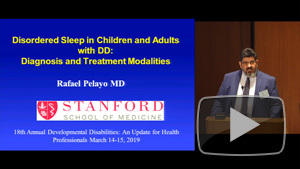 Sleep and its effect on memory. 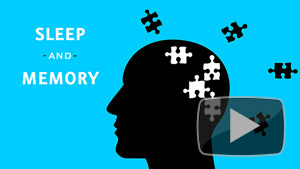 A sleepy brain is a hungry brain. 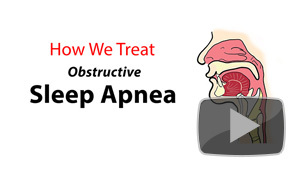 Methods used in treating obstructive sleep apnea. 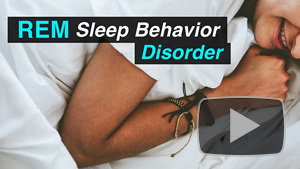 REM sleep behavior disorder, RBD. 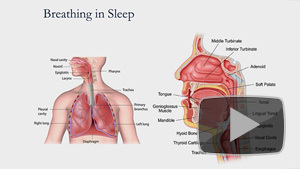 Obstructive sleep apnea and its effects. 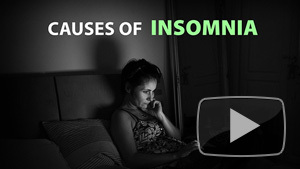 The many causes of insomnia and how to get better sleep. 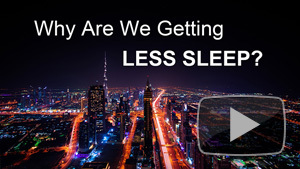 Why Are We Getting Less Sleep? 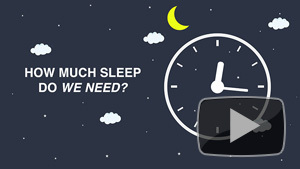 Why people are getting less sleep. 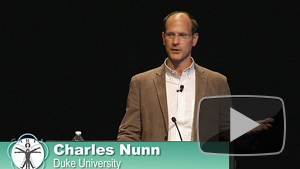 Evolution of sleep and human health. 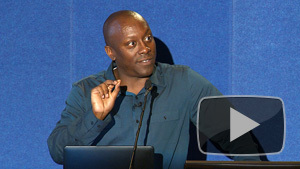 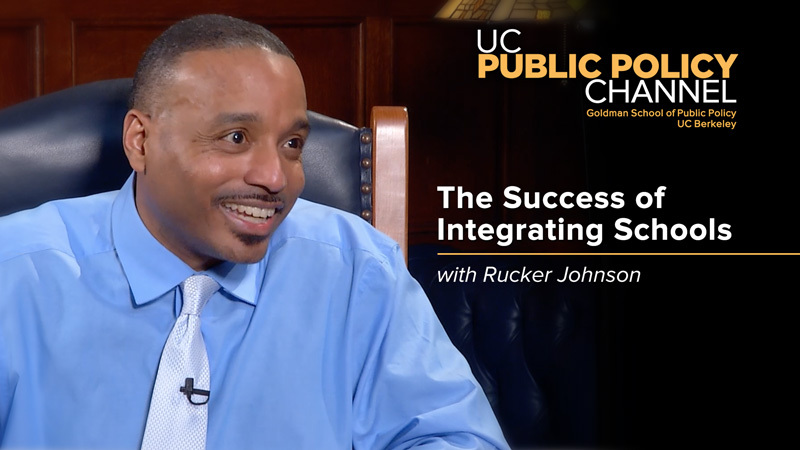 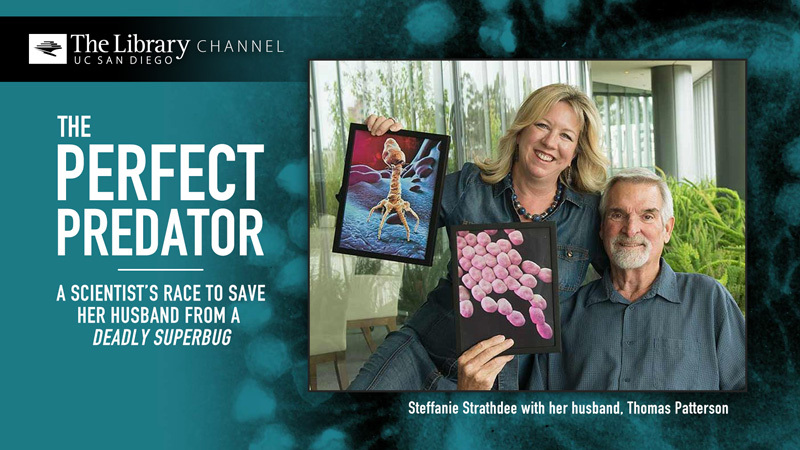 Wearable technology to improve your health. 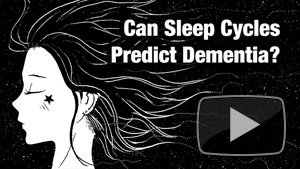 Can Sleep Cycles Predict Dementia?